Watch the webmail access video! Give your business a secure and global access to your business email so you and your team can stay productive wherever you may be. No prying eyes going through your business email, not even digital eyes. 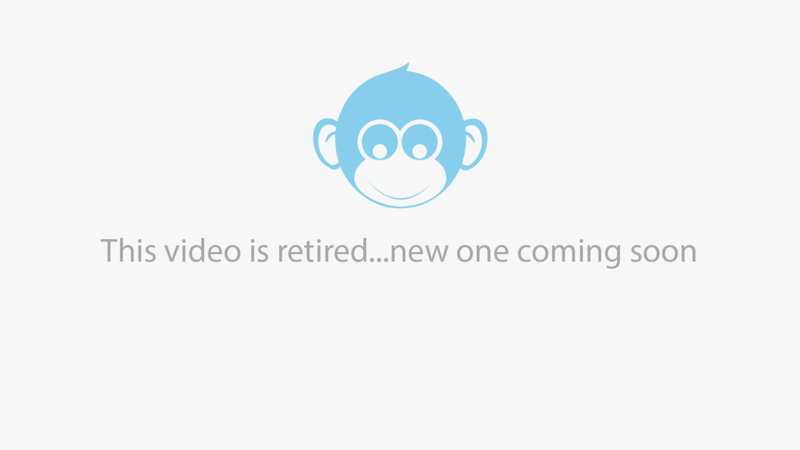 Watch & learn how to get a productive and secure business email access with Monkey Business.